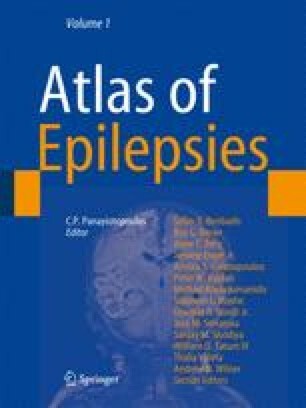 Status epilepticus (SE) was famously described as the “maximal expression of epilepsy” by Clark and Prout (1903a). Since the Marseille Colloquium in 1962 (Gastaut et al. 1967), it has been recognized that there are many forms of SE, although the clinical classification of the condition remains a contentious issue (Shorvon et al. 2007). There have been many experimental studies exploring the pathophysiology of SE in laboratory settings, but human studies have been surprisingly few. Furthermore, it is often not possible also to differentiate cause and effect in relation to reported physiological or pathological changes. In this section, the data relating to human SE from the clinical and electroencephalographic, pathological, and imaging points of view is considered.